Every home needs the perfect fridge. Whether you are a family of five or a family of two, your food needs to be kept cool, and a high-quality fridge is essential. You can choose between double door or single door varieties, ones with wine racks inside and even ones that even dispense ice and water from the door. We can source a wide variety of domestic fridges to suit any home’s interior styles. If your kitchen is modern, opt for a grey fridge or one with a mirror finish. Alternatively, if your kitchen has traditional style, we have classic white fridges for sale. Finding a refrigerator is not as simple as it seems. You need to take into account the amount of people in your family, the size available for your fridge in your kitchen, and the amount of cooking you do. If you’re more of a takeaway kind of family, you don’t need a massive fridge as it is likely that you have less food to stall. Does your family enjoy fruits and vegetables? If so, ensure that the fridge you choose to purchase has ample draw space rather than big shelves. 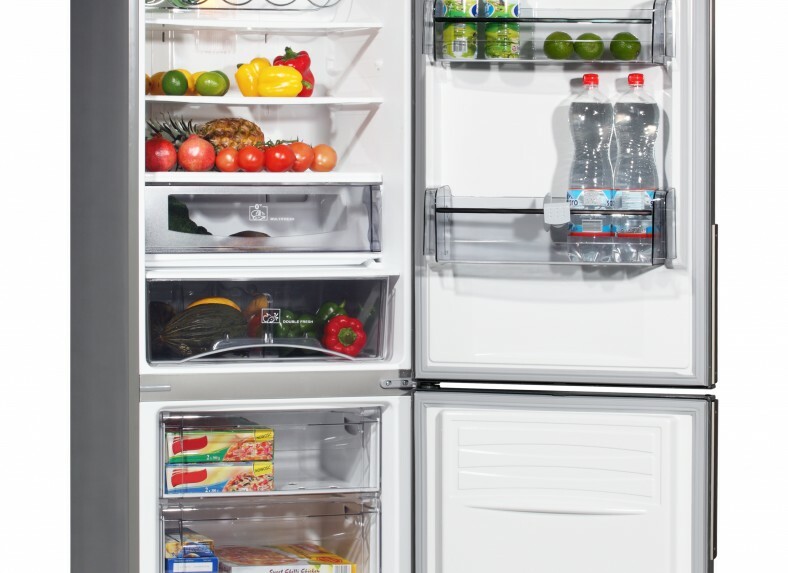 The majority of people also opt for fridges that have a freezer attached to it at either the top, bottom or side. This way, you won’t have to worry about finding a spot in your home to keep a massive freezer. At Wangara Refrigeration, we have the expertise required to assist you in finding the ideal fridge. With all the different features and brands available on the market, the process can become confusing. Chat to us and we will determine what kind of fridge would best suit your home. Fridges take a lot of strain as the run 24 hours a day and are constantly being opened and closed. Think about the amount of times your fridge’s doors open and close a day. First thing in the morning to make coffee, breakfast, pack lunches, then of course when the kids come home from school they need snacks, and then a drink – and it’s not even 4pm yet. By the time you have to make supper – your fridge has been opened and closed at least 20 times. If something breaks, we are here to help. 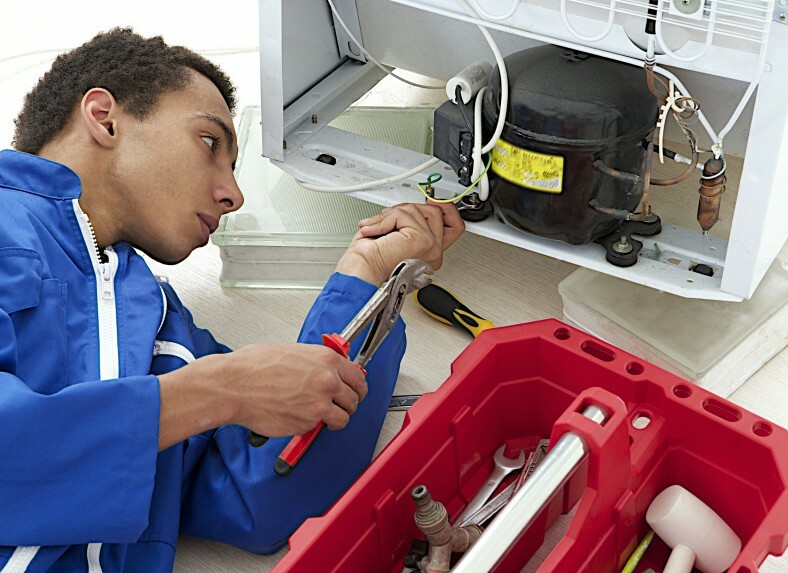 Whether it’s the fridge door or your motor, we can assist with any sort of repairing your fridge requires. We even have a same day repair service so that you don’t have to worry about food spoiling and leaking floors.For%20all your domestic refrigeration requirements, contact Wangara Refrigeration today. 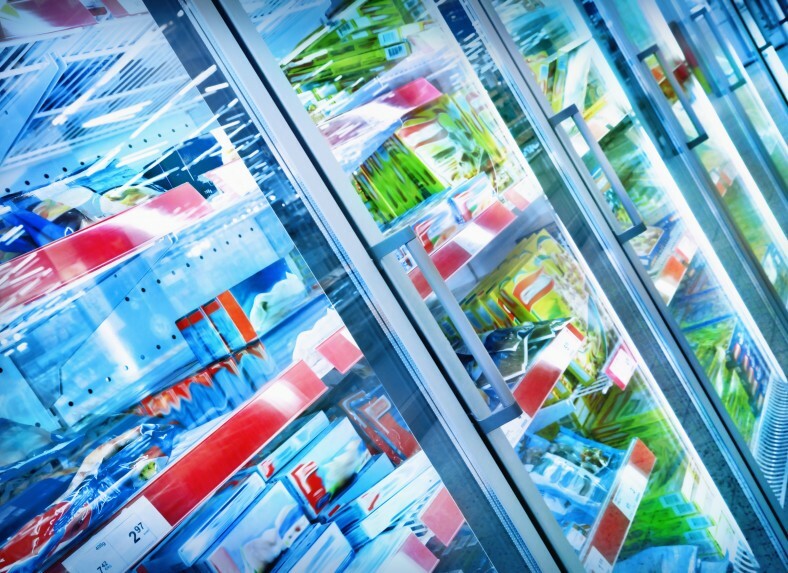 For all your domestic refrigeration requirements, contact Wangara Refrigeration today.